WASHINGTON — Britain’s Prince Harry will visit the D.C. area on Wednesday. He will attend an event to support an international wounded warriors competition, the Invictus Games, that will take place in the ESPN Sports Complex in Orlando in May next year. Kensington Palace says Prince Harry will join First Lady Michelle Obama and Jill Biden to meet recovering service members at Fort Belvoir in Fairfax County. 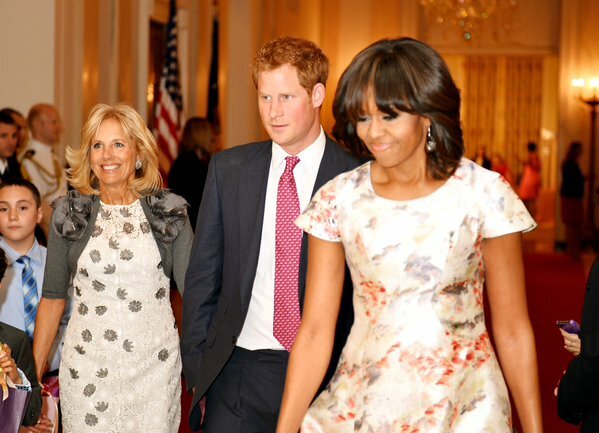 Prince Harry is also scheduled to attend a reception at the British Ambassador’s home in D.C. The Prince’s U.S. trip is part of busy season of international travel. He will also visit South Africa and Lesotho before the end of the year.